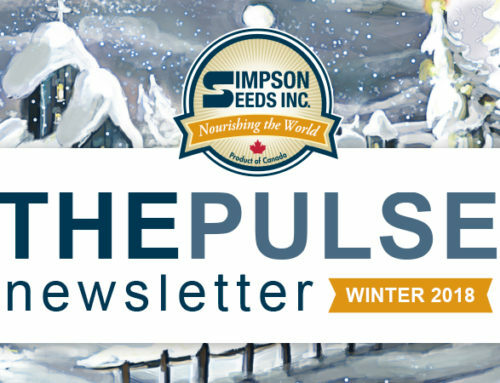 Food Network Canada as well as magazine writers from Chatelaine, Canada Living and Taste of Home. 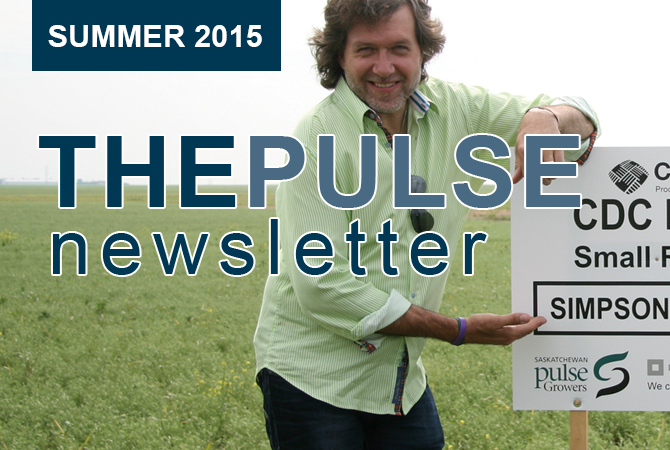 Perhaps the most well known guest was the Lentil Hunter himself, Chef Michael Smith. 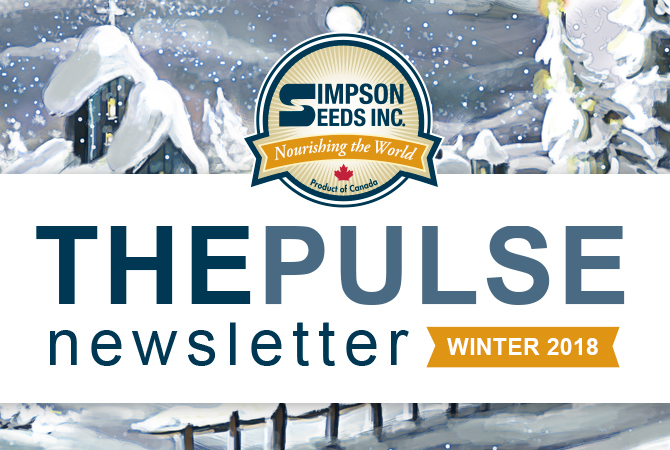 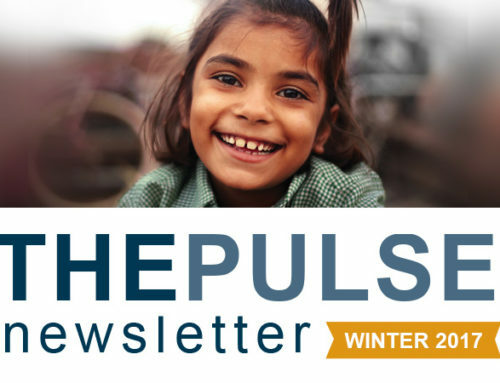 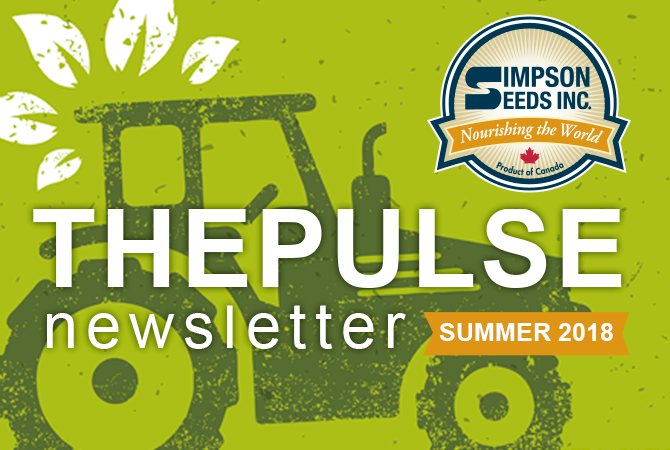 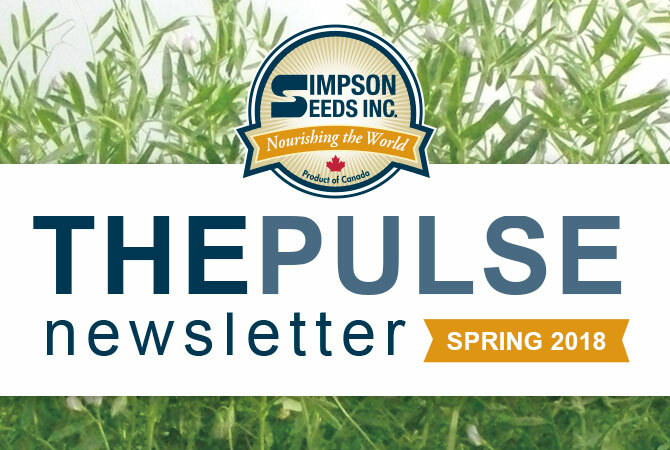 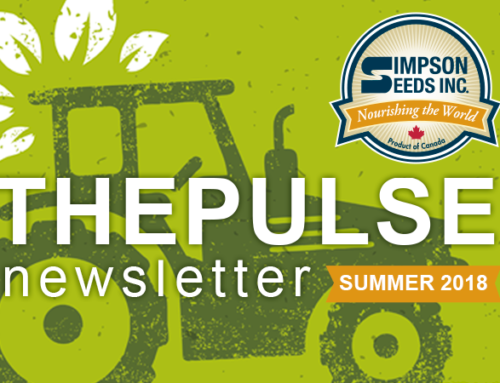 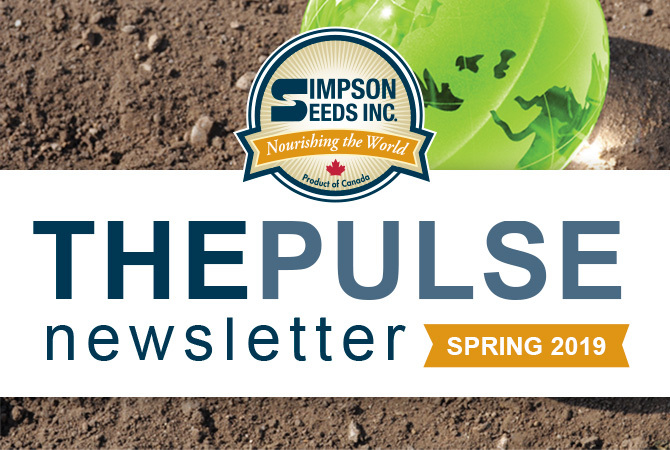 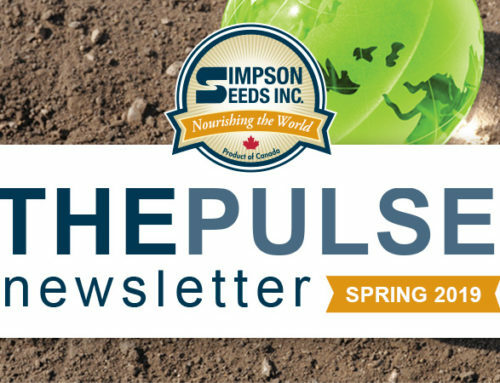 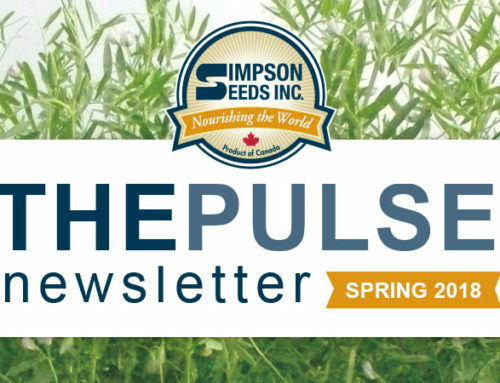 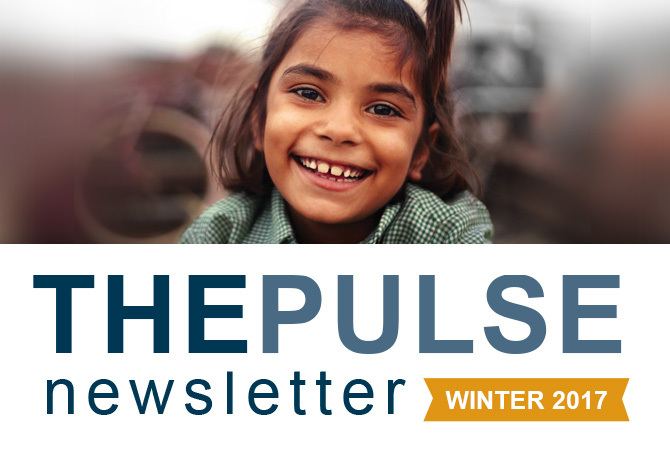 This group is passionate about food and gaining knowledge on lentils and the different ways we can incorporate them into our diets…..
To read more of the summer newsletter, please click the button below.